We go down to Baltimore every few weekends or so. 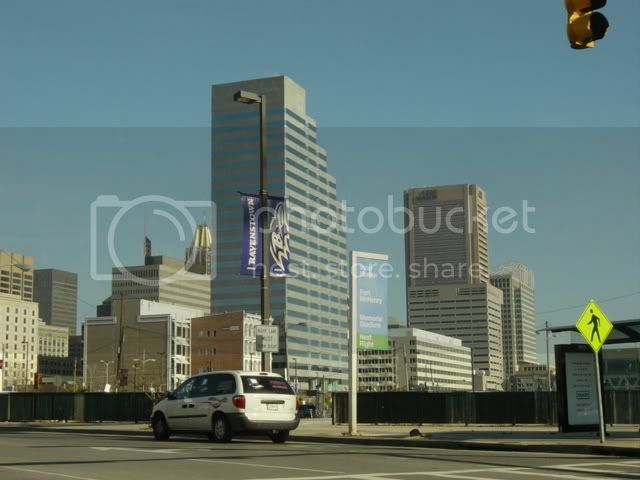 The inner harbor is great...Baltimore also has some very interesting neighborhoods, it would be great to see some pics of those if anybody has them..
What I've always found interesting about the Balitimore metropolitan area is it seems small, for being such a major city. While there is certainly suburban development....there doesn't seem to be much sprawl, especially on the north side of the city. Baltimore is a really cool city. 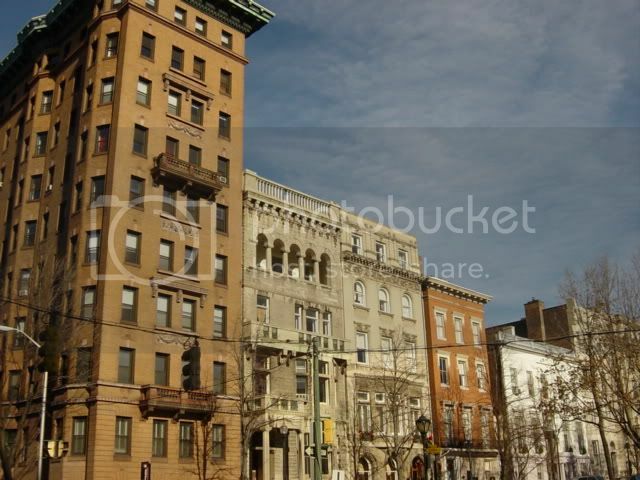 It is in such a prime location too being only an hour from the capitol. i love the first picture, it is incredible! 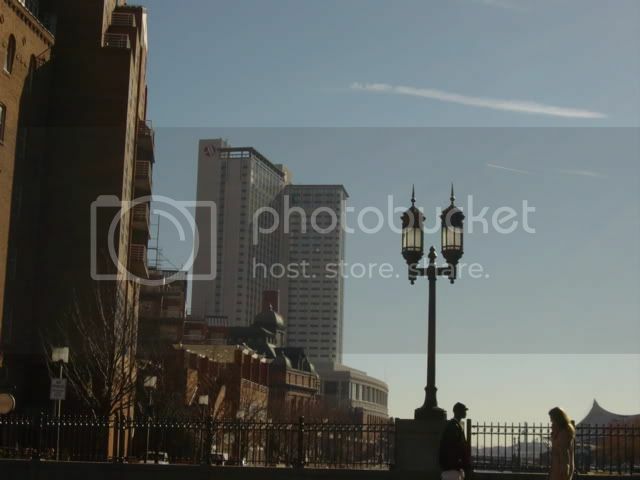 i love baltimore, it is one of the cities i recently visited over winter break and it was magnificent. i had visited it before but i wasnt as appreciative of cities back then partly because i was younger. anyway it is a great city that others should model after, it has really turned around from the 1980s. on my list of places id like to live. Look at all of the parking lots around Camden Yards. That would be a great opportunity for some development projects. I like the first picture best. 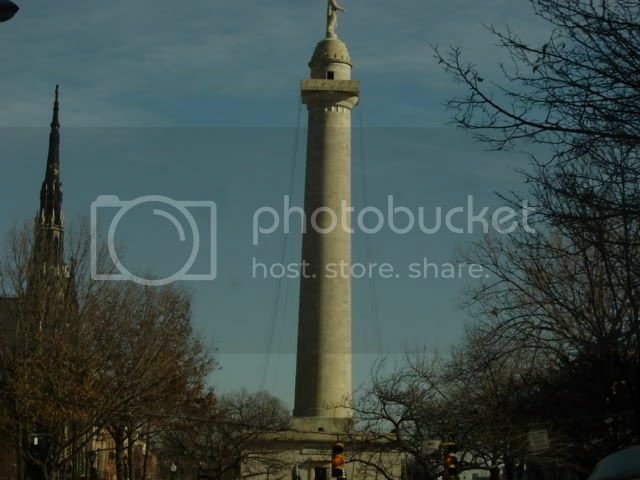 I hope to visit Baltimore one of these days. 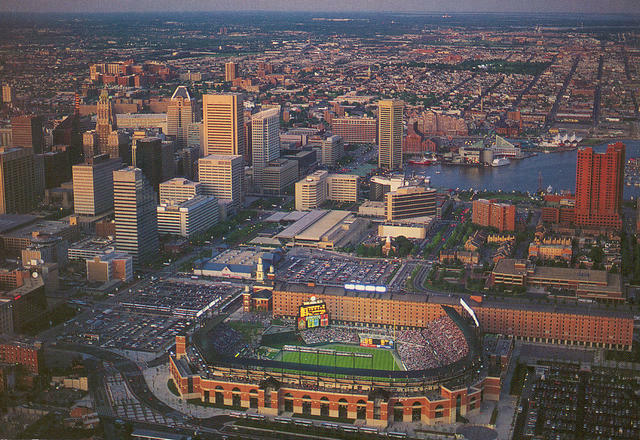 And since I'm looking to get a federal job with my Master's degree - I would certainly consider living in Baltimore. I was just thinking about that. Every time i go to B'more it strikes me how Norfolks downtown and B'mores innerharbor are almost exact replicas of eachother. All Norfolk needs is a few more buildings and we'll be there. 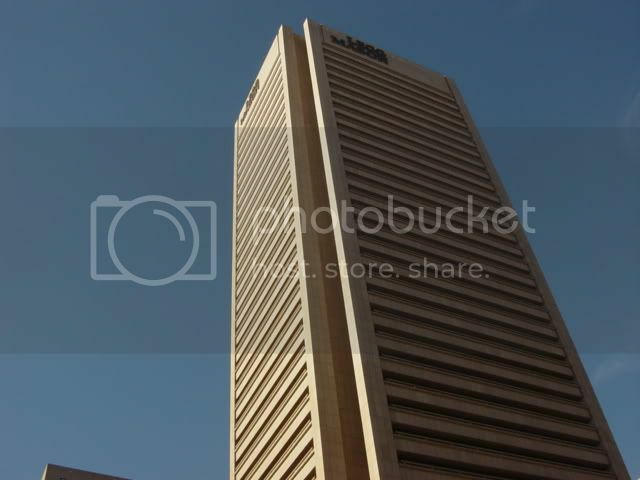 You have managed to take a picture of my most favorite skyscraper in all of Baltimore. I just love it cause it has that Gotham City look and feel to it. Thanks for the tour. 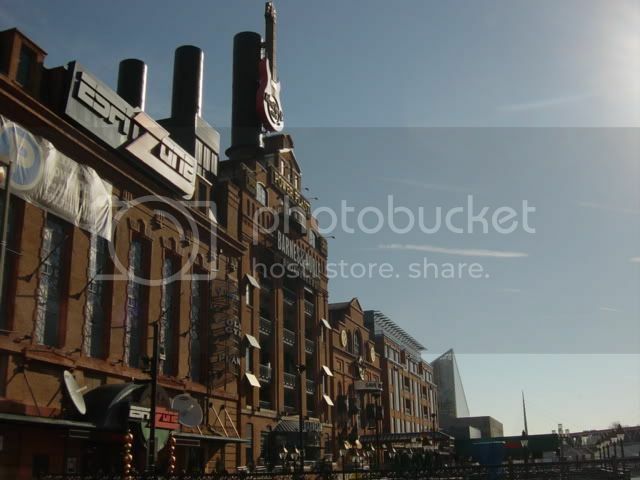 I've always wanted to visit Baltimore and your photos remind me thet I need to make a trip to the place. Great pics. 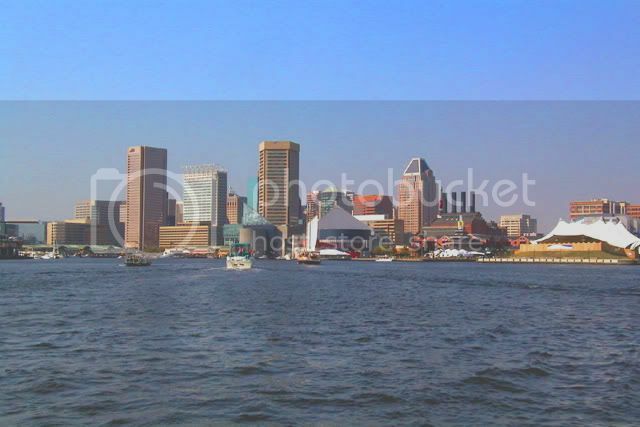 I love Baltimore's Inner Harbor. I hope Jacksonville develops around the St. Johns River in a similar way. BTW,one of my friends from B-more came down to Jax for the Super Bowl. He said nothing compares with the fresh crabcakes in this city. If so, I'd got to get up there and try them out. 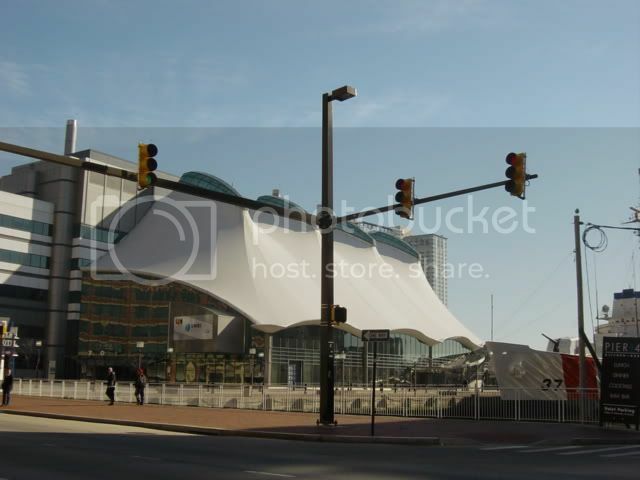 yea go to lexington market and right inside the back entrance there is a great crabcake place. 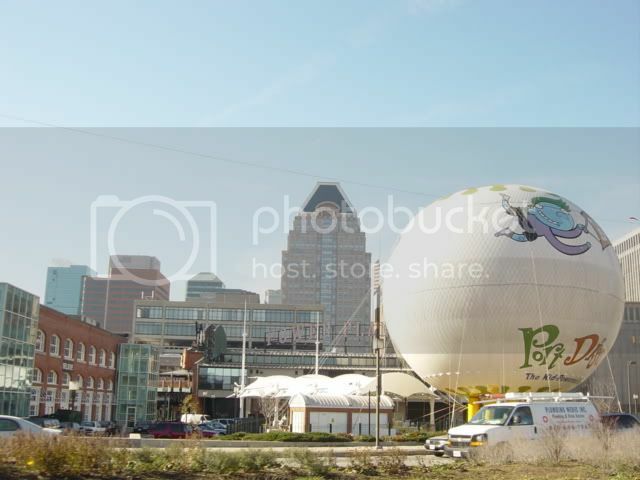 Here are some of my Baltimore photos i took around xmas time. 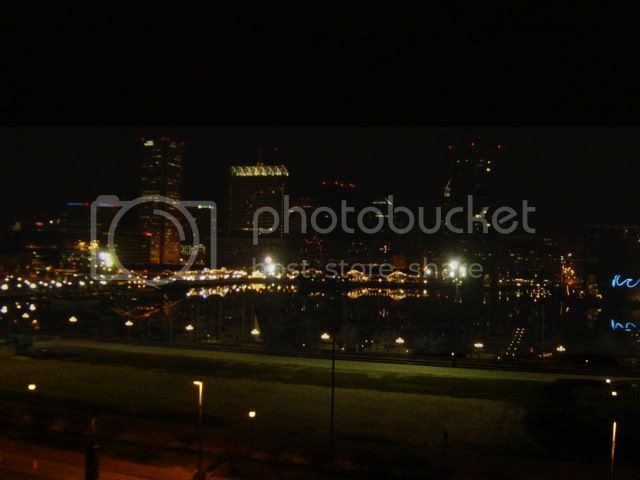 The Inner Harbor at night looks really nice. I hope to visit it later this year. 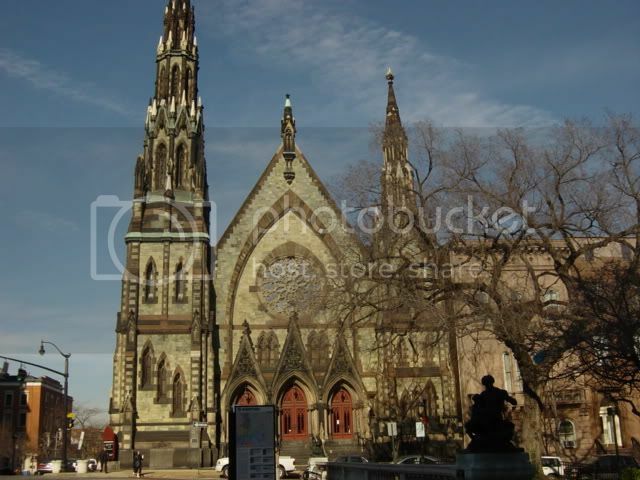 Although I've only been there while I was on vacation visiting Washington D.C., I must admit, it is a pretty city. The Inner Harbo is nice. 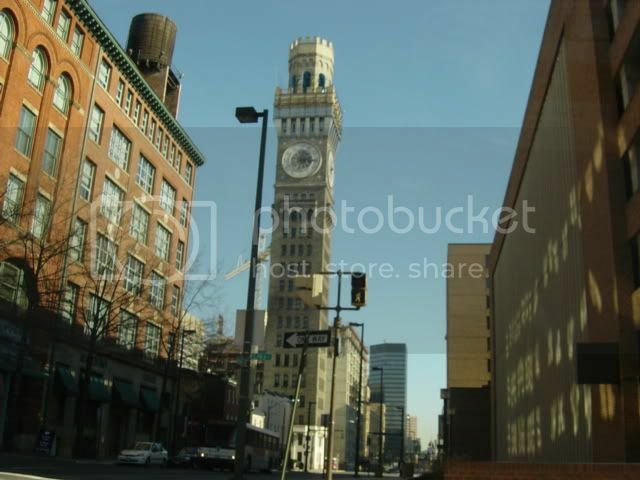 Just out of curiousity, why doesn't Baltimore have some buildings that are as tall as the ones in other cities its size, like Boston or Charlotte? 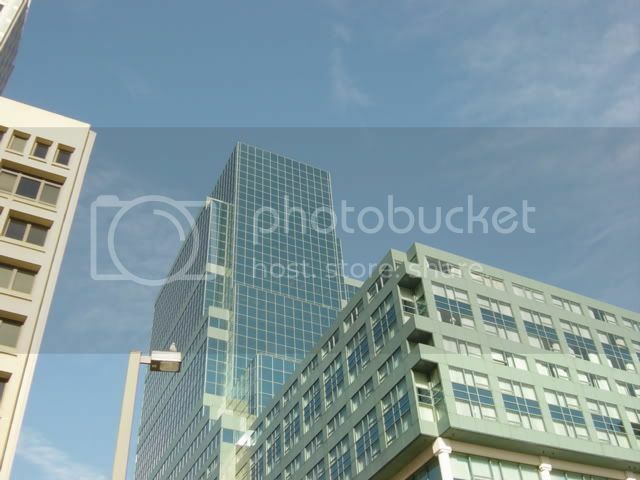 I don't think a city has to have tall buildings to look nice, just curious. 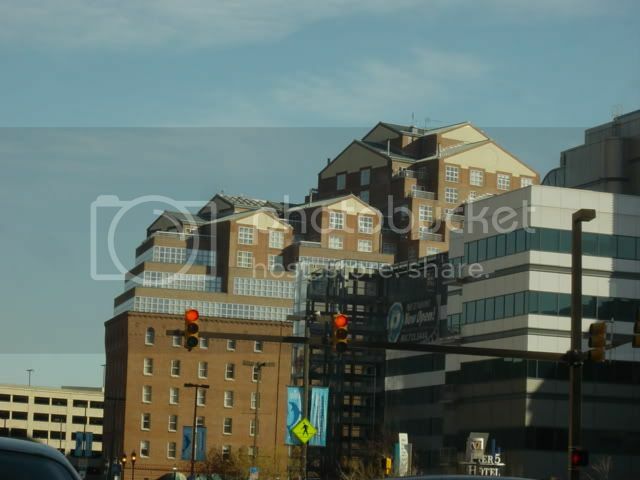 Baltimore does a several nice looking buildings already, though. 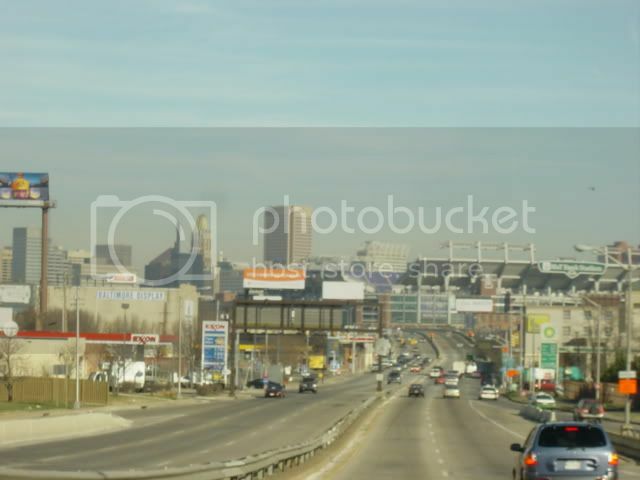 Here's my thoughts: Baltimore was a blue collar city. It was built around the port, the railroads, and a large amout of manufacturing. It's not the financial center that Charlotte or Boston is. Unlike Pittsburgh which went from manufacturing to finance, Baltimore never really made that jump. It's a largely residental city now. 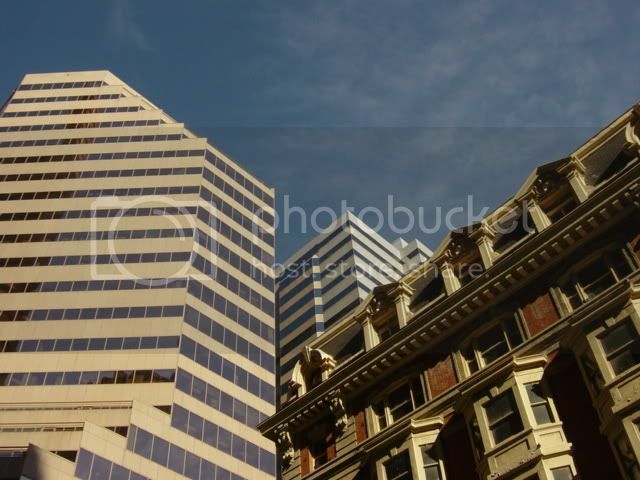 The taller buildings that exist are banks, but they are banks headquartered elsewhere--Bank of America and Sun Trust, who bought local banks in the past decade. Also, there are no geographic restrictions on where the city sprawls, and much of the white collar jobs have spread north to the burbs of Towson, Cockeysville, Hunt Valley and southwest to Columbia. baltimore is not geographically bound, but it is politcally bound within its boundaries, it cannot expand out like phoenix etc. yes the suburbs have spread outward into cockeysville, columbia, etc. 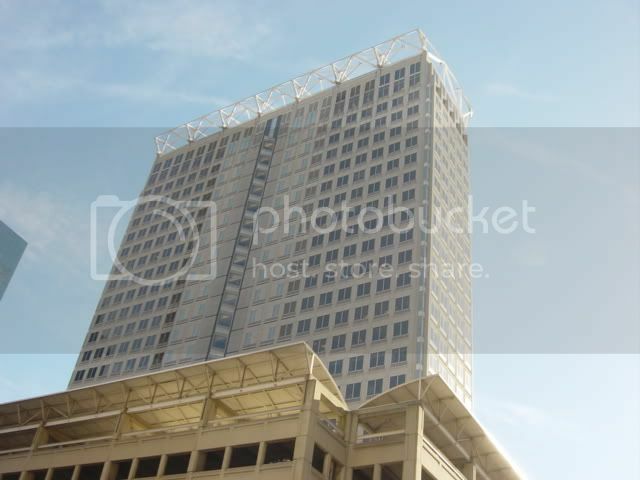 however midtown baltimore has strict height restrictions (where the gotham looking building is) and they just havent really built many super tall buildings since the charles center projects of the 80s and 90s. there are a few very tall condo buildings going up towards canton and little italy tho. There are now more jobs in Baltimore County (i.e. Towson, Owings Mills, Cockeysville, Hunt Valley) than in Baltimore City. Very nice pictures. I have never been to Baltimore but I would like to go there.